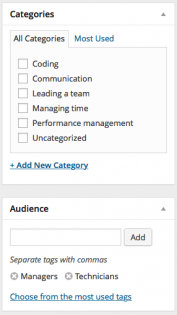 Description: This plugin registers the 'product' post type. This creates a function which will hold the code to register your post type, and then attaches it to the init hook using the add_action()function. This makes sure that WordPress runs your function at the right time. 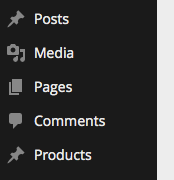 has_archive: by setting this totrueyou’re telling WordPress that it’s possible to show archive pages for this post type. capability_type: this is set aspostas our products will behave like posts and not pages. In the URL field, typehttp://mysite.com/products/, replacingmysite.com with your own domain. A file for displaying single products, calledsingle-product.php. A file for deploying all single posts of any post type, calledsingle.php. 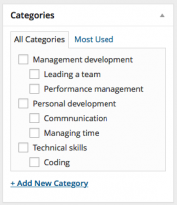 The generic file for deploying all kinds of content, calledindex.php. A file for displaying the product archive, calledarchive-product.php. 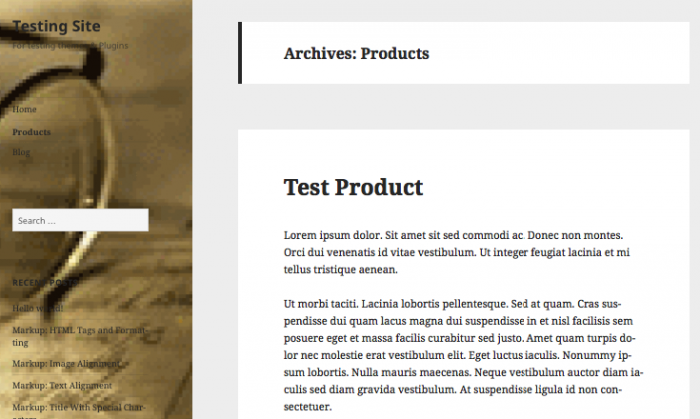 A generic archive template, calledarchive.php.